Economic strain can lead to poor health and wellbeing across the life course. 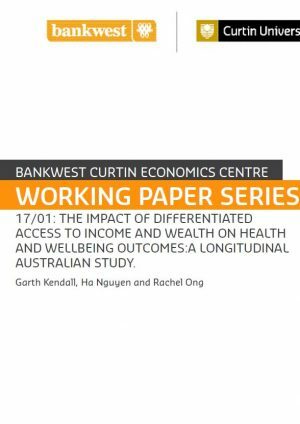 Inter-generational wealth transfers and differential access to accumulated wealth are both mechanisms that are likely to promote health inequalities and yet few studies have been conducted due to the lack of suitable data. 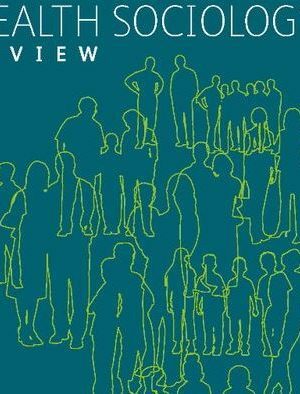 Using individual and household level longitudinal data from the 2001-2013 Household, Income and Labour Dynamics in Australia (HILDA) Survey the relationship between intergenerational wealth transfers and health was examined. The likelihood of receiving an inheritance or bequest increased with age while the receipt of parental transfers was more frequently observed among young people. After adjusting for other variables, intergenerational transfers were not statistically related to any aspect of physical or mental health, but there was a very strong association between the amount of intergenerational transfer received and economic security perception. The findings are interpreted and discussed with regard to extant literature. Key issues for policy consideration are identified and a number of suggestions are made for future research.